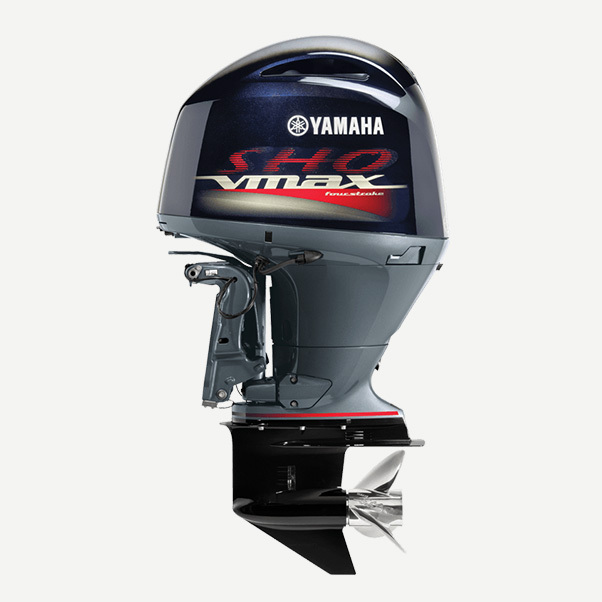 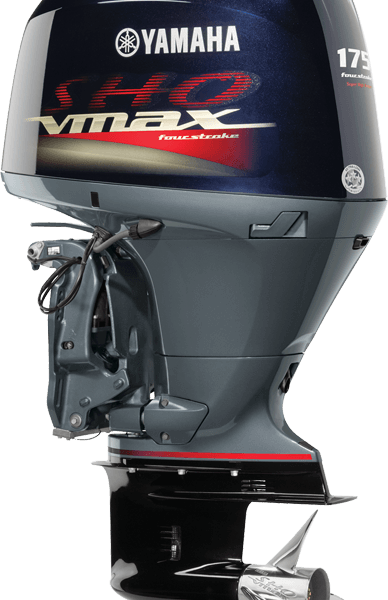 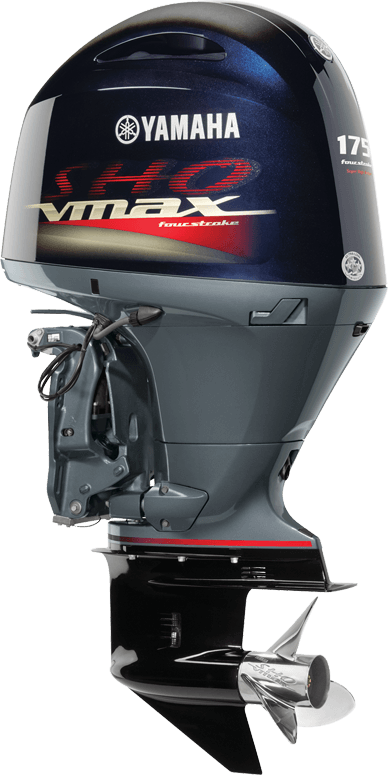 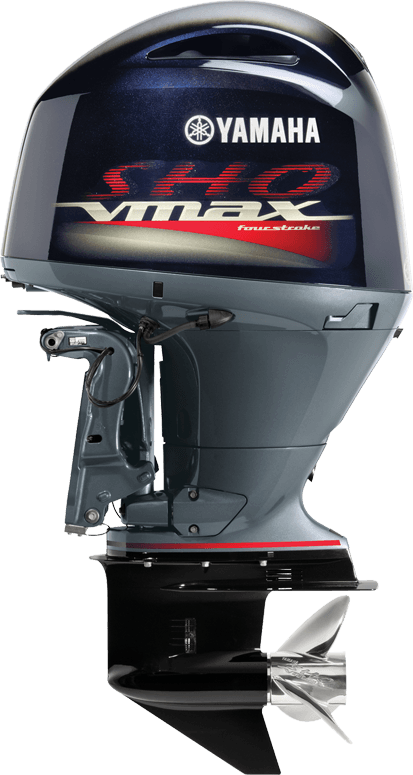 Whether you are running a deep-V aluminum fishing boat, bay boat, centre console boat or multi-species boat, the new VF175 X-Shaft truly delivers the performance you have come to expect from a Yamaha V MAX SHO. 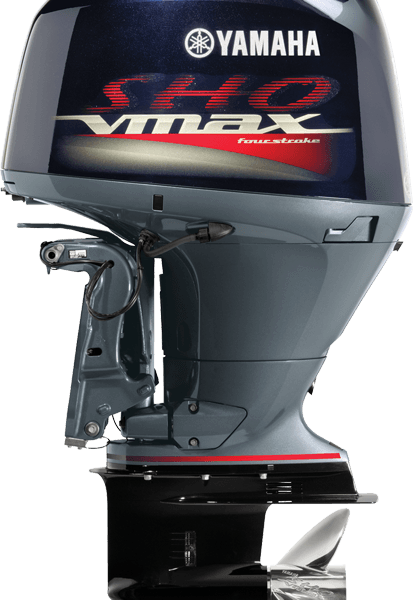 Enjoy all of the benefits associated with four-stroke power, including clean, quiet operation and great fuel efficiency, with the weight, hole shot and top speed to rival a two stroke. The V MAX SHO 175 X-Shaft is compatible with Yamaha’s variable trolling switch (VTS), which allows anglers to adjust the trolling speed in 50 RPM increments from 650 to 900 RPM using a Yamaha Command Link® gauge.